Growing the game, that's what it's really all about! 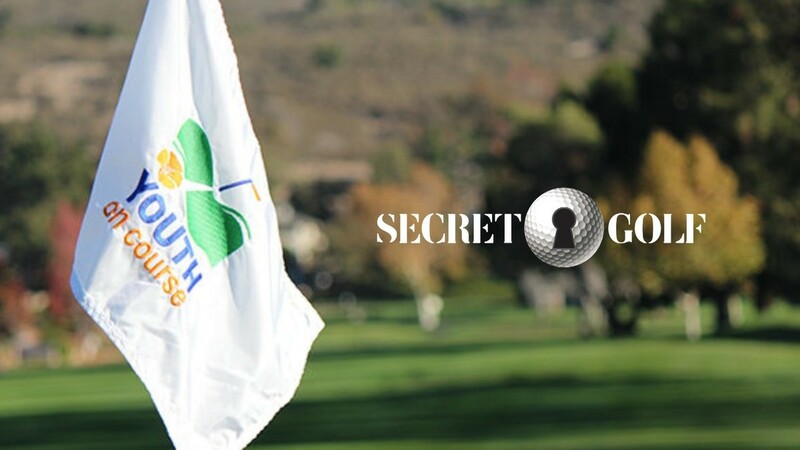 This week at Secret Golf, we announced our exciting new partnership with Youth on Course. Their 30,000 members will receive our Secret Golf instructional content FOR FREE. On the podcast, Knoxy is joined by a whole host of people to celebrate this. She talks to Elk about why Secret Golf wanted to be involved with such an inspirational organization and how much of a difference this would have made to his learning process as a kid growing up in Australia. Kaitlyn Petrando, Marketing Manager from Youth on Course tells us more about the incredible work they do and how our Player Channel content will be used with their members. And finally, Knoxy just HAD to speak to someone who came up through the ranks. Ronnie McDowell Jr (with a special guest appearance from his Mom...!) talks very openly about how Youth on Course changed his whole life.